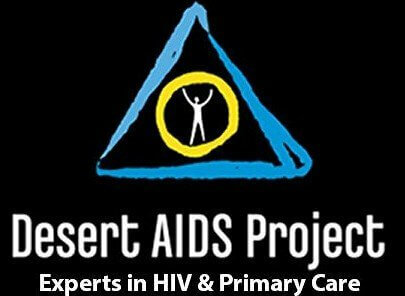 Desert AIDS Project (DAP) was founded in 1984 by a group of community volunteers in the face of the AIDS crisis, Desert AIDS Project (D.A.P.) has been the Coachella Valley’s primary not-for-profit resource for those living with, affected by, or at-risk for HIV or AIDS. Today, we are a Federally Qualified Health Center (FQHC) with the goal of improving the overall health of our entire community, especially the disenfranchised. D.A.P. 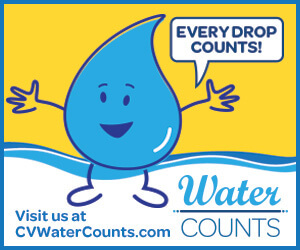 provides comprehensive, culturally competent, quality primary and preventative health care services including; primary medical care, HIV and Hepatitis specialty care, dentistry, behavioral health and social services all-under-one-roof. Until there’s a cure, the vision of D.A.P. is of healthy individuals, families, and communities despite the existence of HIV. To bring this vision to life, the mission of D.A.P is to enhance and promote the health and well-being of our community. We link you to additional services provided by community partners through referrals, collaborations and advocacy. Selected services are available at our satellite office in Indio, CA, located at 81-880 Dr. Carreon Boulevard. American Sign Language and Language Translation services are available. Please request 2 business days in advance. Contact your case manager.